The new version strikes, and the desert map comes online. In addition to expectations and excitement, all players can not forget the exploration of new maps. In addition to understanding the map, understanding the new vehicles and weapons is also the key to affecting the gaming experience of all players. 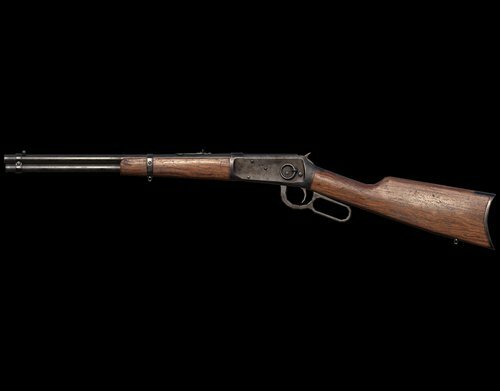 Let’s take a look at the new vehicles and weapons in the map & ldquo; Passion Desert ”. 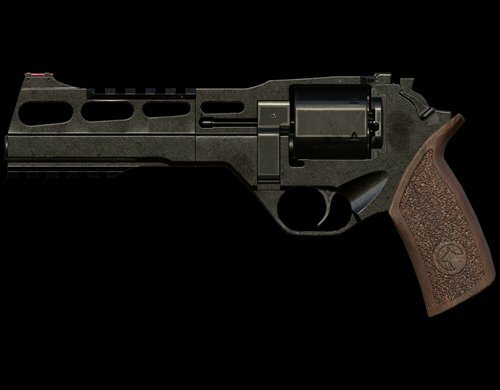 The R45 will directly replace the original R1895 revolver in the desert map. It uses 0.45mm bullets and has 6 rounds. The power is almost the same as that of the R1895. Shooting is aimed at much better than R1895. In addition to these more intuitive differences, the R45 revolver has a lot more speed than the R1895, basically equal to the mainstream pistol. A mini-shotgun that is positioned as a pistol, like a mainstream shotgun, is similarly fired with a 12mm shotgun bullet. 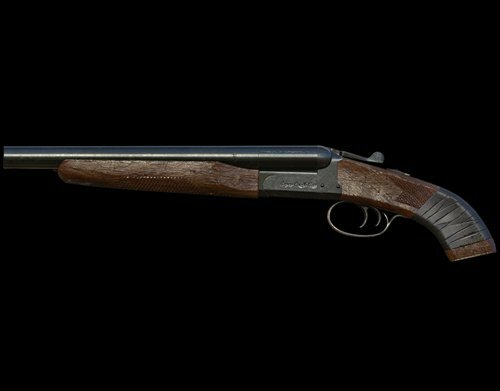 With 2 rounds of ammunition, it has the ability to fire two shots in a row. In addition to the lower power and slightly lower range, the MiniS686 is in existence. However, since it is classified as a pistol, its power is naturally the highest among pistols. However, the farther away from the shooting distance, the greater the scattering of bullets and the smaller the power. To use their advantages, they must be considered from close combat. is an alternative sniper rifle that cannot be equipped with a sighting device. It uses 0.45mm bullets and has a charge of 8 Hair, with the 98K is a pull-type sniper rifle, but the power is slightly lower. The advantages are rapid fire speed, strong mid-range combat capability, and low difficulty in getting started. It is generally used as a transitional firearm for remote sniper rifles. 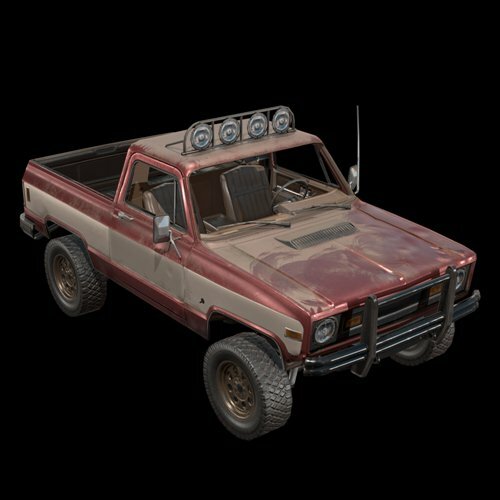 The desert map has added two types of vehicles to the existing land vehicles such as jeep, sedan, and neon. They are: bus, pickup. 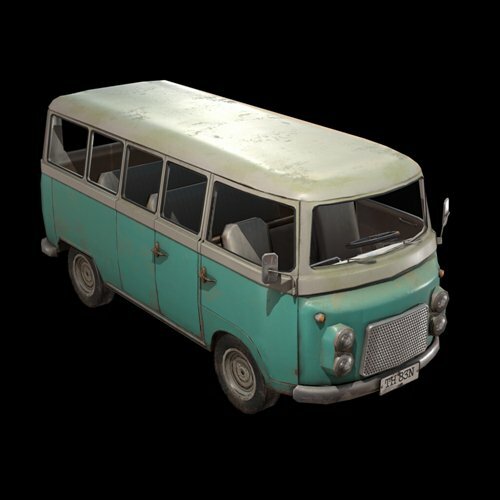 The bus can be said to be the largest vehicle on land at the present stage of the “PUBG Mobile Stimulus Battlefield,” and it can be even larger compared to cars, sampans, and jeeps. Although the speed does not have the advantage of a small vehicle, its own blood volume and durability are indeed unmatched by general vehicles. Because of the size of the car body, buses travel more slowly in mountainous regions.Regional driving. In addition, we must know that in the desert map, the most troublesome thing for players is the bunkers. If we can take advantage of the bus’s durability and bulkiness to cope with the enemy’s raids, people on the train are vehicles, and people can instantly transform after getting off the bus. Become a huge bunker and attack both defenders and defenders. The pickup truck is a terrain-adapted vehicle for the terrain of the desert. Durable in general, of course, his lack of durability and blood. Because of the high chassis of the vehicle, the shock absorbers have excellent performance. In the mountainous region, even if climbing, they can maintain a high speed and are not prone to overturning. For lap players, the pickup is the best vehicle ! There are also different appearances, such as convertibles and awnings. The debut of the new weapon allows players to own More styles and ideas, and the emergence of new vehicles, allows us to choose more vehicles based on tactics. 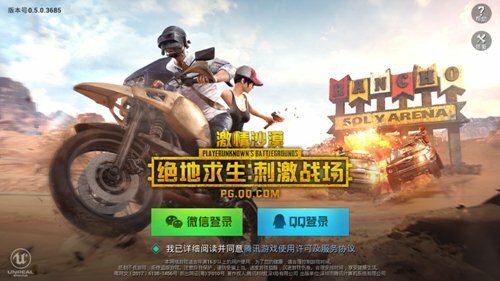 The new version of “PUBG Mobile: Stimulating the Battlefield” & ldquo; Passion Desert “is not willing to fight! PUBG Mobile guide Which one is more suitable for you?